For every field in life there is some vocabulary related to you must be aware at the time to express your ideas and thoughts. This way, when you want to buy or sell a property in Spain or in your country is a must for you to understand some words for measuring your property. 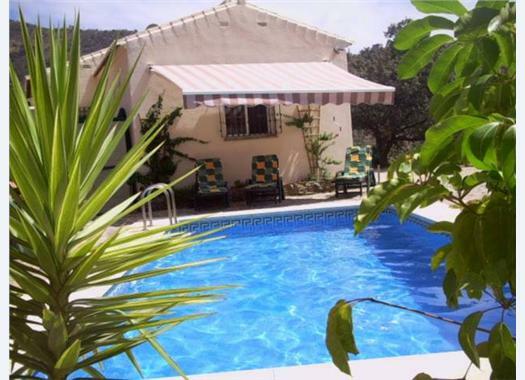 Absolutely Andalucia Real Estate Spain For sale Villa Larios Welcome to Absolutely Andalucia. We are a small company based in inland Spain and cover the areas of Cordoba, Granada, Jaen and Seville.